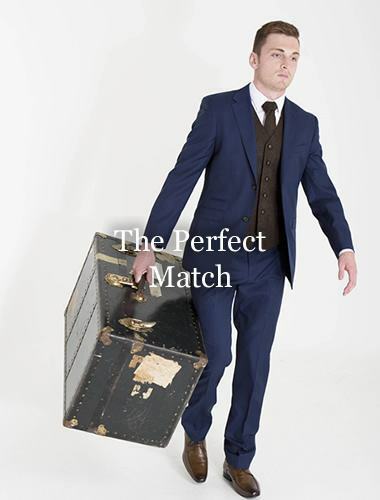 Louis Boyds Dress Hire is based in Newry and boasts one of the largest selections of Dress Hire in Northern Ireland. 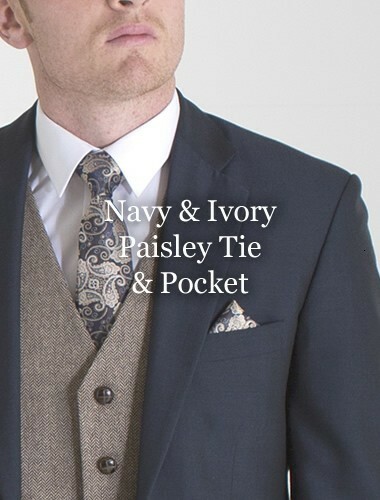 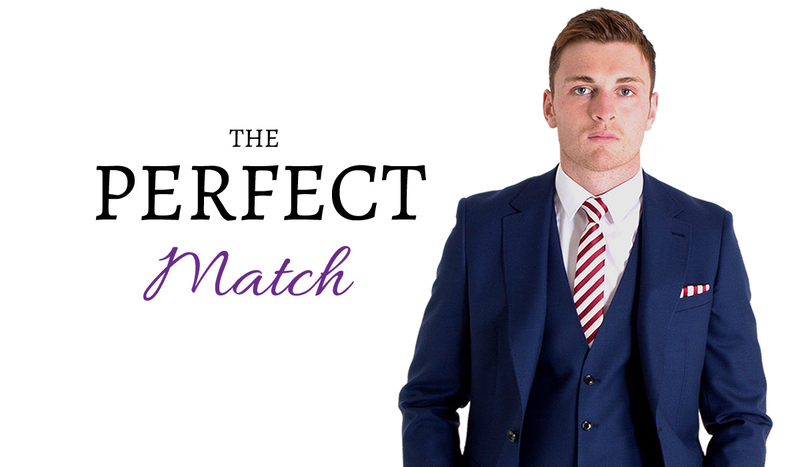 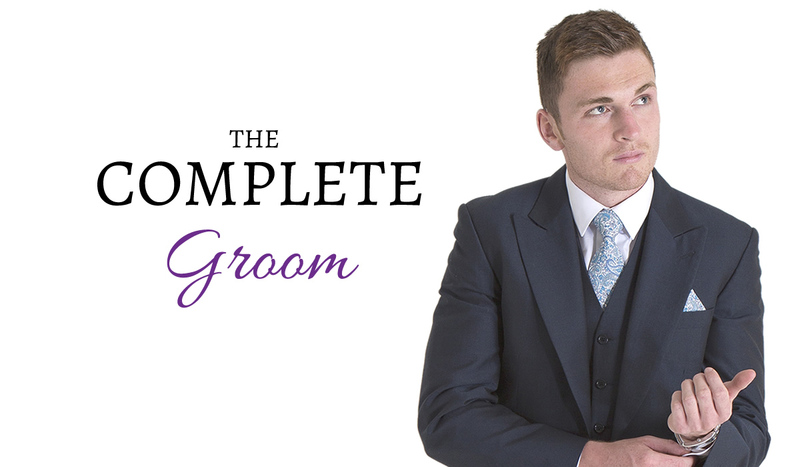 Whether you are preparing for your up coming nuptials or attending a formal event Louis Boyds Dress hire have a huge range of Dinner suits, wedding suits as well as separate waistcoats for hire. 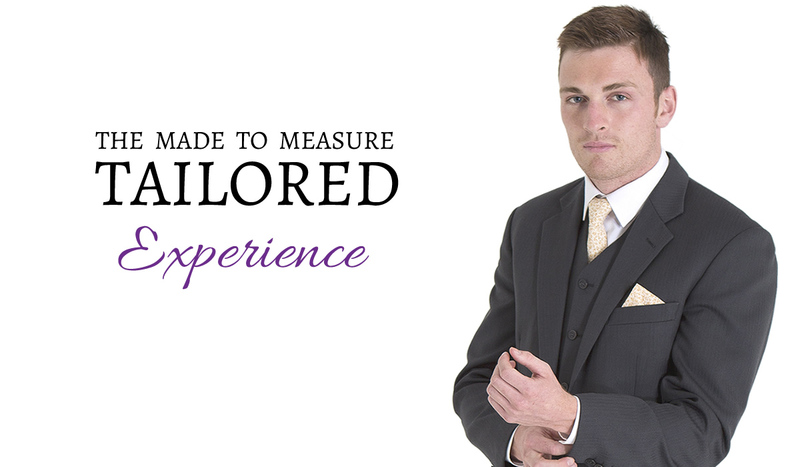 With our friendly experienced staff we aim to make your dress hire experience an enjoyable one, taking the stress out of shopping for the perfect suits, Louis Boyds Dress Hire look after all the finer details ensuring suits are well maintained and dry cleaned prior to hire, as well as helping chose complimentary colours and combinations be it to match bridesmaid dresses or your partners formal dress. 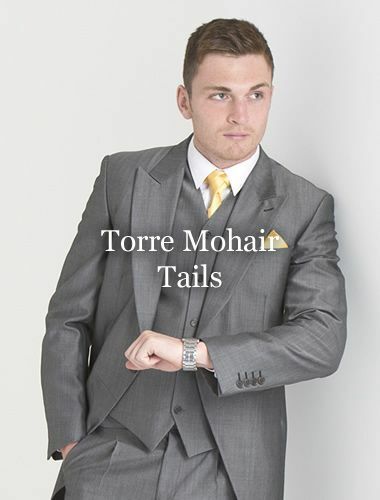 Please do not hesitate to contact us to make an appointment to view our wide selection of dinner and wedding suits for hire, or call into our store in Newry to browse our most recent lines.